As a wire harness manufacturer, Hayakawa knows that modern facilities and equipment are essential. However, we also know that our highly skilled, professional and dedicated employees, who are fully aligned with our customers’ needs, make the real difference. We are proud of our loyal and professional workforce. Our employees are dedicated to providing customers with superior wire harness products, comprehensive support and outstanding customer care. Please meet the key members of our team who ensure our customer-focused service standards are consistently achieved. As General Manager, Devinder is responsible for key decision making in the company, which in turn leads to the quality service and products that our valued customers enjoy. 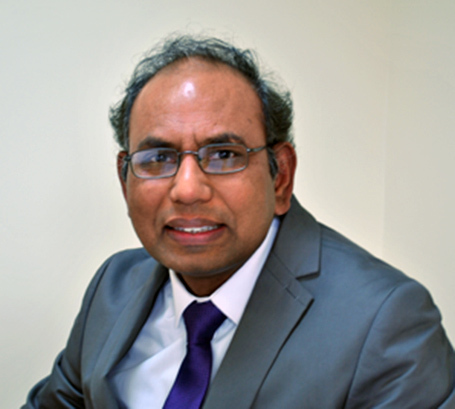 Devinder develops essential strategic marketing, production and technical service plans for Hayakawa and is the figurehead for creating an efficient, productive and happy working environment. 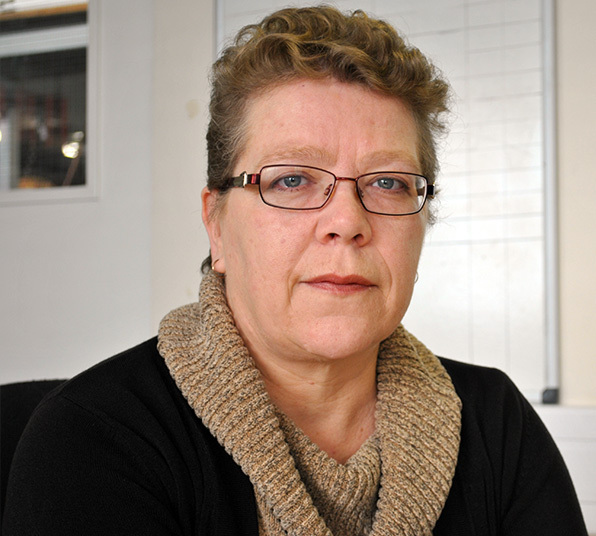 Office Manager Hazel has played a vital role in our team since 2000. She is committed to providing a high level of support to all our customers and suppliers. Customer Service, Finance and HR are Hazel’s key responsibilities within Hayakawa and her invaluable input ensures we continue to provide a high quality customer service. Customer Services Expert and Team Leader Vicky is an internal Customer Account Manager and supplier liaison who ensures Hayakawa UK gets the best possible parts for our customers’ jobs at the right time. Over a period of 30 years, Pat has gained a wide range of experience in the design and production of Electronic Industrial and Educational training equipment, test equipment and sub-contract assembly for a variety of industries such as catering, MOD and intrinsic safety. Pat caters for one-off prototyping through to volume production whilst supporting QC and QA departments within the design and manufacturing environment. Pat’s also has many years’ experience of PCB CAD design with associated electronic and mechanical disciplines. 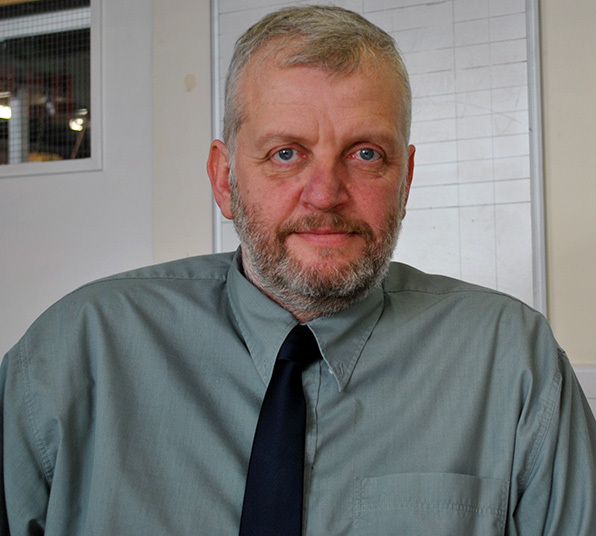 A time served mechanical engineer with over thirty years’ experience in plastic and metal 3D and 2D CAD design, Carl brings a wealth of expertise to Hayakawa. His role supports our global client base by designing new products and developing practical VE solutions. 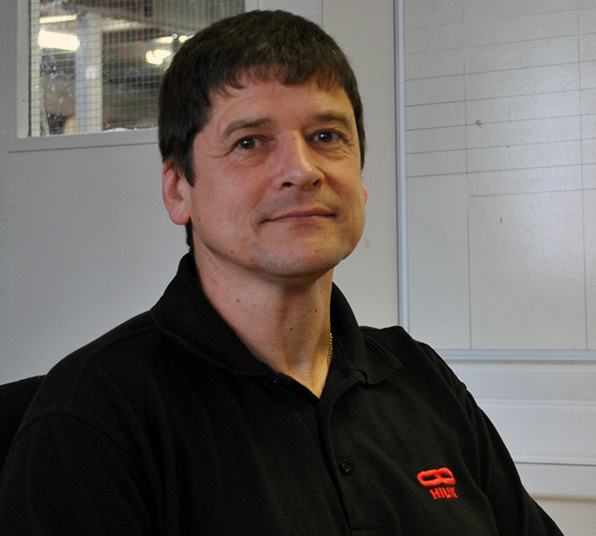 Chris ensures Hayakawa’s products meet ISO standards and the expectations of our customers. She diligently manages our processes to strict ISO standards and maintains comprehensive records and documentation as standard. When new standards are released by the ISO, it is Chris who sets up training programmes to ensure employee compliance throughout the organisation. 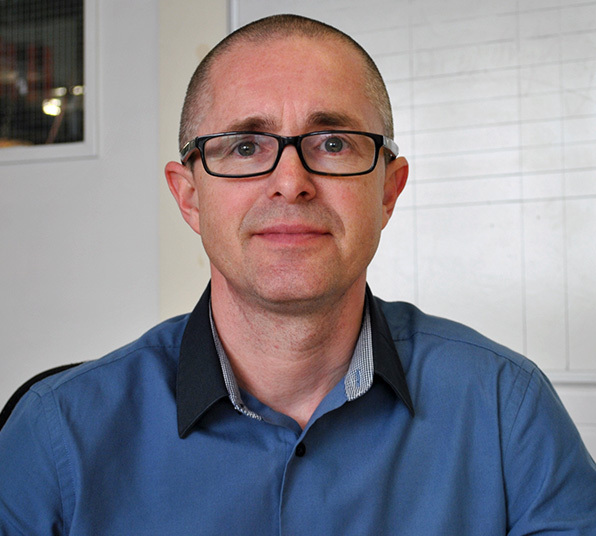 Darren has over twenty-five years’ experience of operating efficient and effective warehousing practices. Darren maintains a proactive and professional approach to the MRP/purchasing division of Hayakawa, by expertly managing a highly organised warehouse that ensures both incoming goods and despatched products are dealt with as rapidly and accurately as possible. He is also responsible for all aspects of Health and Safety within Hayakawa, and he is committed to ensuring the wellbeing of all employees and site visitors. As Purchasing Advisor, Andy advises on everything from the purchase of raw materials to getting the best price and quality for purchases. Andy’s 35+ years of Purchasing experience gained with several World Class manufacturers brings a wealth of expertise to ensure Hayakawa customers are getting the best deals. 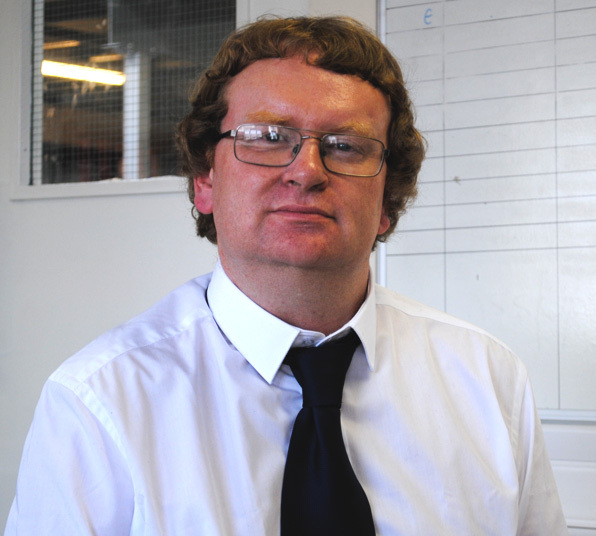 Andy continues to develop good relationships with all of our valued suppliers so that everything runs smoothly. 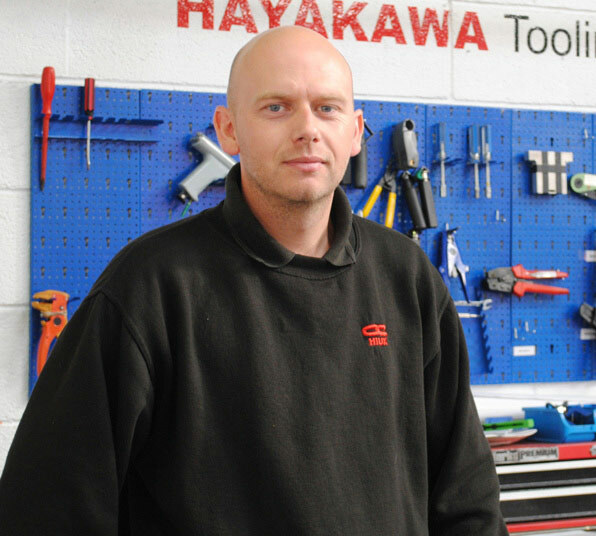 Excellent at cutting any waste and unnecessary costs, Andy continues to create a streamlined process and fast response times here at Hayakawa. 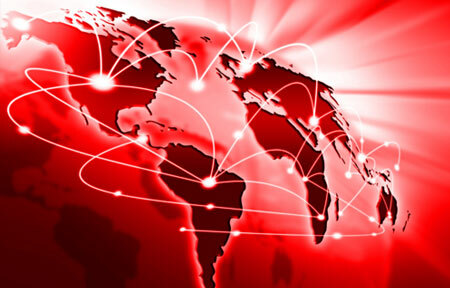 managing and improving production processes to enhance product quality and maximize efficiency. Furthermore, Rich will identify any issues in our production processes, directly supervising production whilst ensuring our staff work in the safest possible environment. 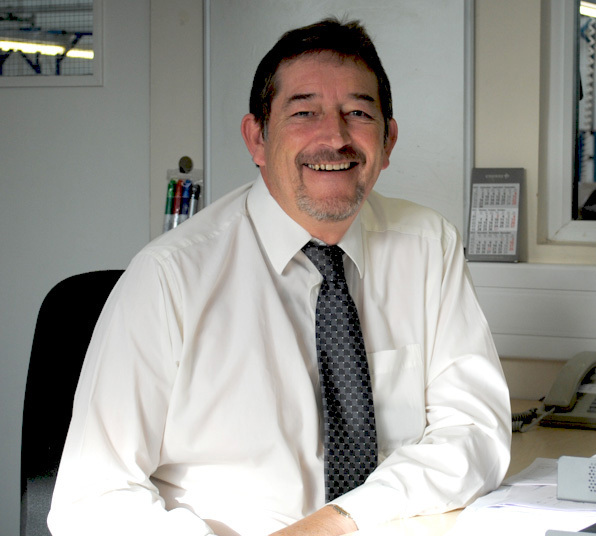 Gary, with more than 30 years experience, is involved in developing Hayakawa’s products and services to ensure that everything produced meets or exceeds our customer requirements and expectations. 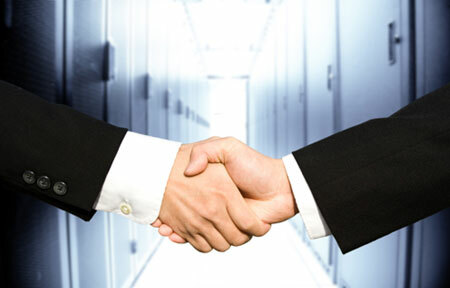 Gary also actvely supports customers and helps with costing’s and business development. 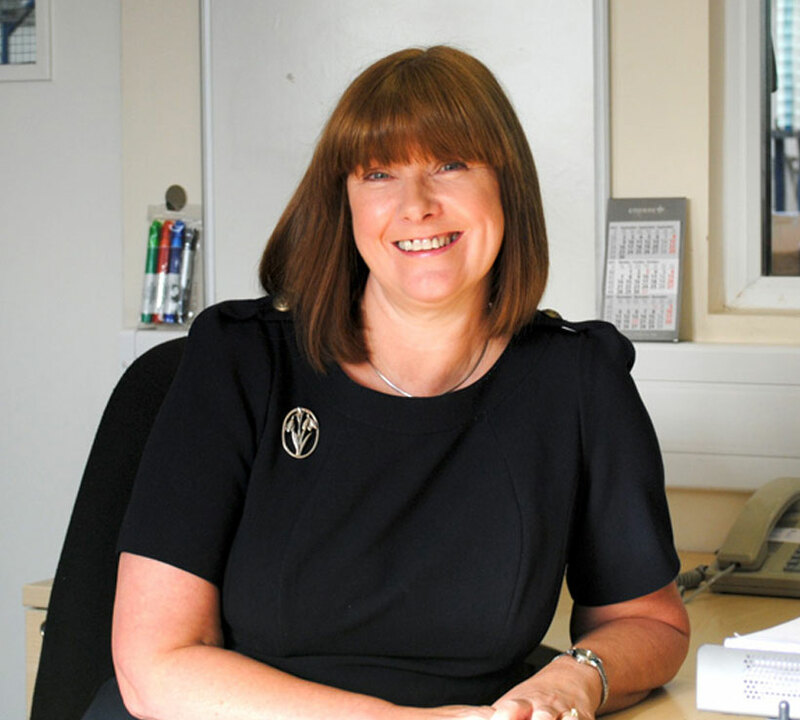 Wendy looks after a wide range of clerical duties, managing and distributing key information within the Hayakawa office. 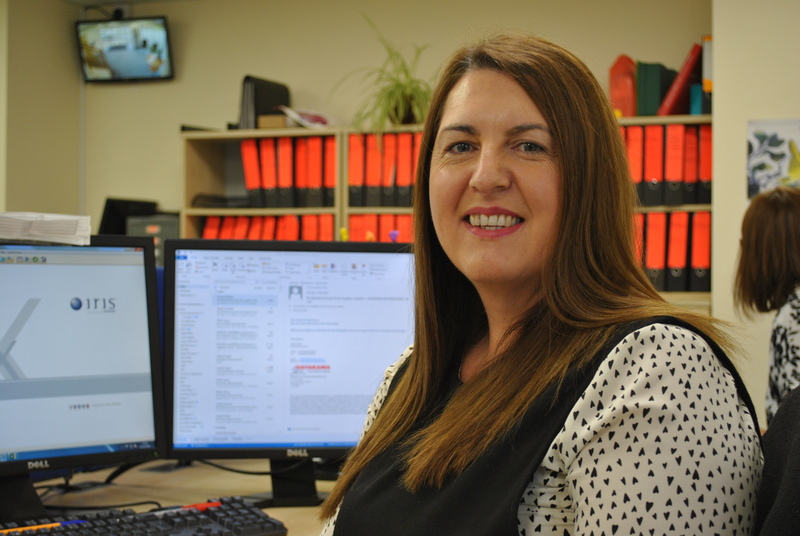 Wendy is a vital help to the team by developing and maintaining documentation and takes pride in efficiently storing, organising and managing key customers files. 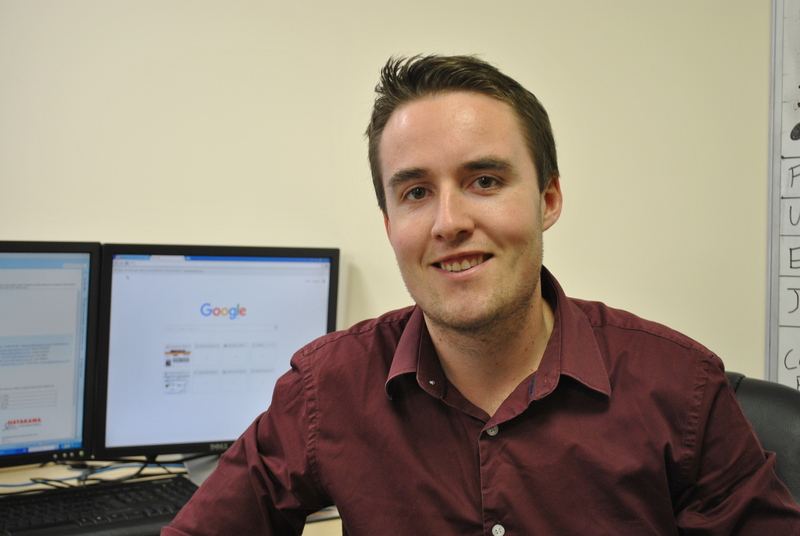 Owen is a graduate of Aberystwyth University and is qualified to both identify and reconcile procurement requirements for our customers from drawings and product specifications and is responsible for ensuring we can offer the best pricing possible to our customers.